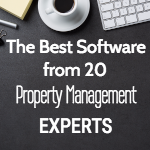 Rentec Direct gives you the option to personalize your tenant and owner portals with your own professional logo through your property management software. 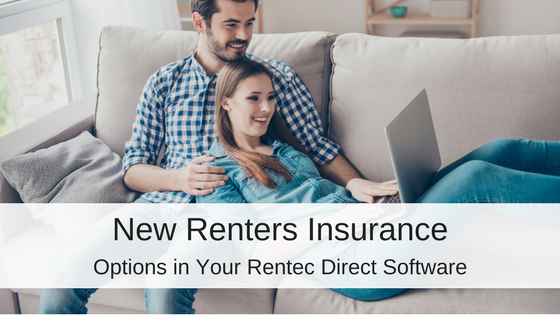 Within the program, users are able to replace the Rentec Direct logo with your own, allowing you to position yourself as a property management professional to your clients and tenants by customizing their online experience with your brand. By branding your portals, you will improve your users’ engagement and increase your brand recognition. Your tenants can use their online portal to pay rent online, submit maintenance requests, update contact information, and view the summary screen which informs tenants when their next payment is due or if there is a past due balance. 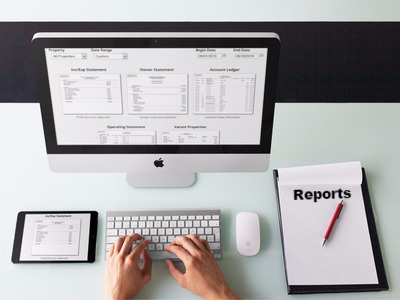 Within the Owner Portal, your owners can login to view the performance of each of their properties, as well as accounting information, notices and access shared filed. To upload your company logo and customize your software in Rentec, visit the Settings tab, and select Professional Website & Branding Options. 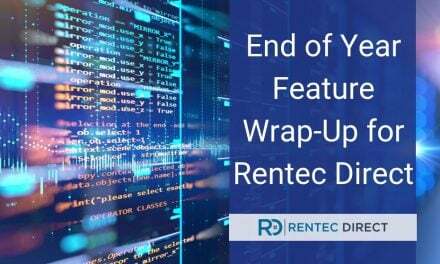 On this page you can also update and edit your free property management website included with your Rentec Direct account. When you upload your own logo, it will replace the Rentec Direct logo displayed in the upper-left corner of the screen. For best result, set the dimensions of your logo to 186 width by 62 height and set any background transparent. If you upload an image outside of these dimensions, the system will automatically adjust it to fit the space available. If you are off by a few pixels either direction, it probably will not be noticeable; however, if it is off by a lot the logo will appear stretched. Also, if the background of your logo is not transparent it will not look right when applied. Under the Professional Website and Branding in the Settings tab, you can also create a custom web address and even select your own custom domain to use for your website. 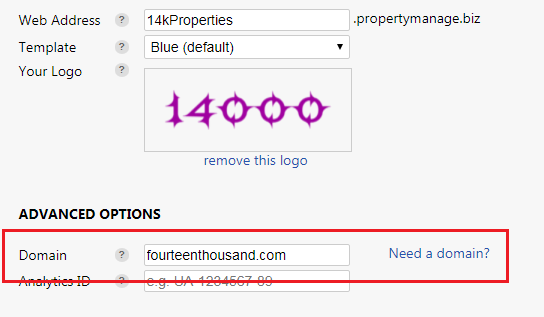 When you give tenants or owners a web address to login, provide them with this link so they see your custom branded web site (optional, see below). 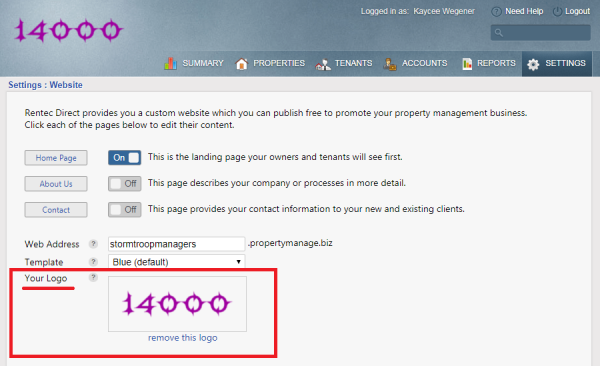 Most choose to use their company name for the web address, such as propertypros.propertymanage.biz. NOTE:This is permanent setting; once set it cannot be changed from this interface. You also have the option to select a custom domain for your website. Rentec Direct will register your domain for free for the first year. After the first year, it is only $12/yr to maintain. 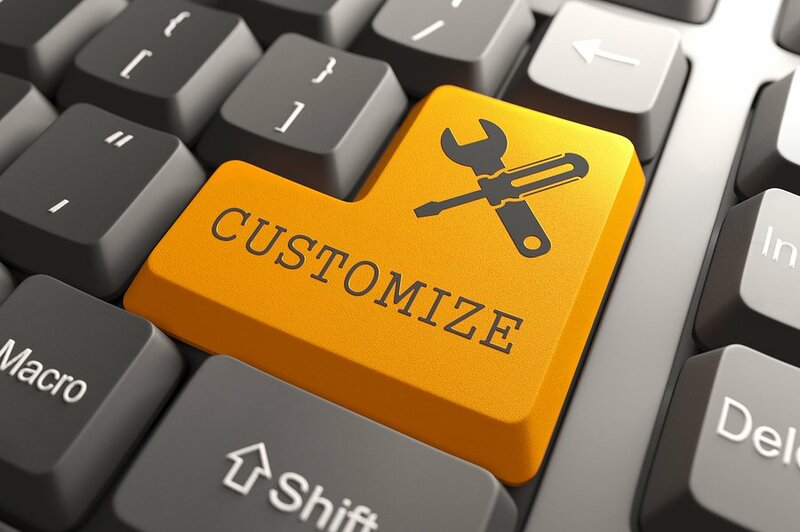 For more information about how to set up a custom domain check out this article. PreviousDo You Know Your State’s Laws on HVAC System Repairs?